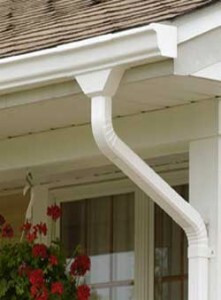 The reason rain gutters and downspouts are necessary is to protect the home’s foundation and roof, and to avoid the mess you will have to walk on after a rain. 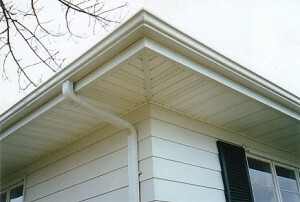 Here are some indications about rain gutters and downspouts. 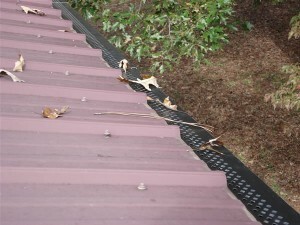 The thing you have to start with is measuring what size should the gutter be. 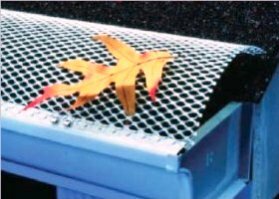 This is a thing that differs from home to home because of weather conditions. 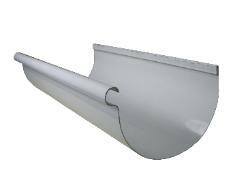 In a rainy region you will need a 7” gutter channel in order to handle with that big quantity of water that falls. 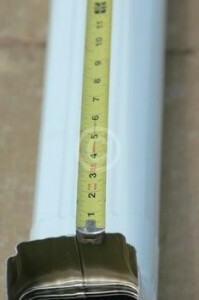 In regions with little rain, a 5”-6” is enough. 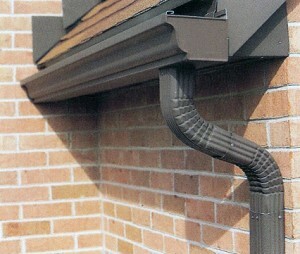 The next step is deciding on the material of the gutter. 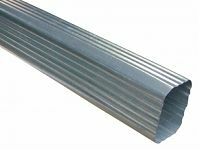 It can either be made of the common materials aluminum or vinyl, or it can also be made of copper, steel or other materials. 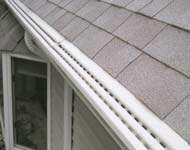 The difference is the cost of course, but the more expensive the material the more durable. 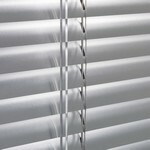 Vinyl is very good in areas without extreme temperatures. 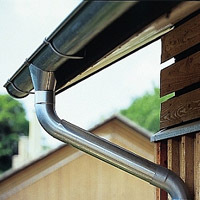 Now, there are two types of gutters: seamless and in sections. 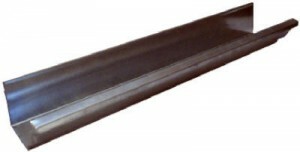 The seamless is the best from the two, only more expensive. You should still choose the seamless type. 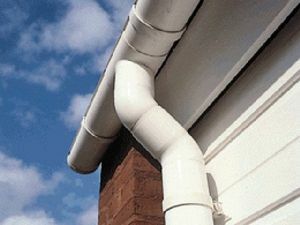 After making all these decisions you have to finally install the gutter system. 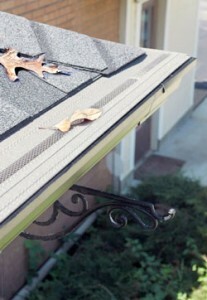 The best way to do this is using gutter hangers; it is the most durable way. 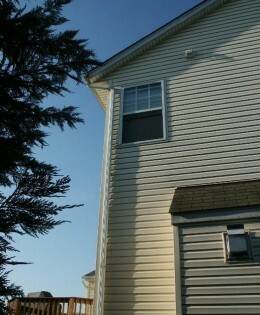 The installation is something you can do yourself, but you should let this job in a professional’s hand.